The cast and producers spoke to ESSENCE on the "Ain't Too Proud" red carpet, sharing that the musical goes beyond "the glamour and the spotlight." A new musical about iconic group The Temptations just hit Broadway, and the show’s cast spoke to ESSENCE about how Ain’t Too Proud shares even more about the beloved group we think we already know. 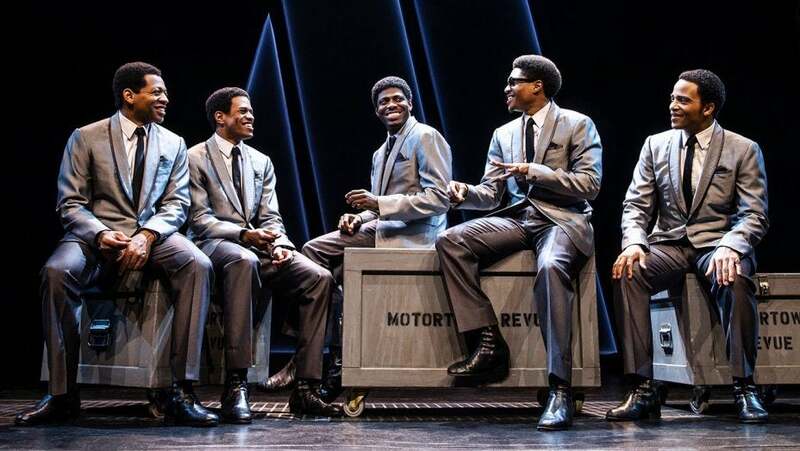 “It really does well at humanizing these men that we look to as icons, as legends,” star Ephraim Sykes, who plays David Ruffin, said last month on the show’s opening night. 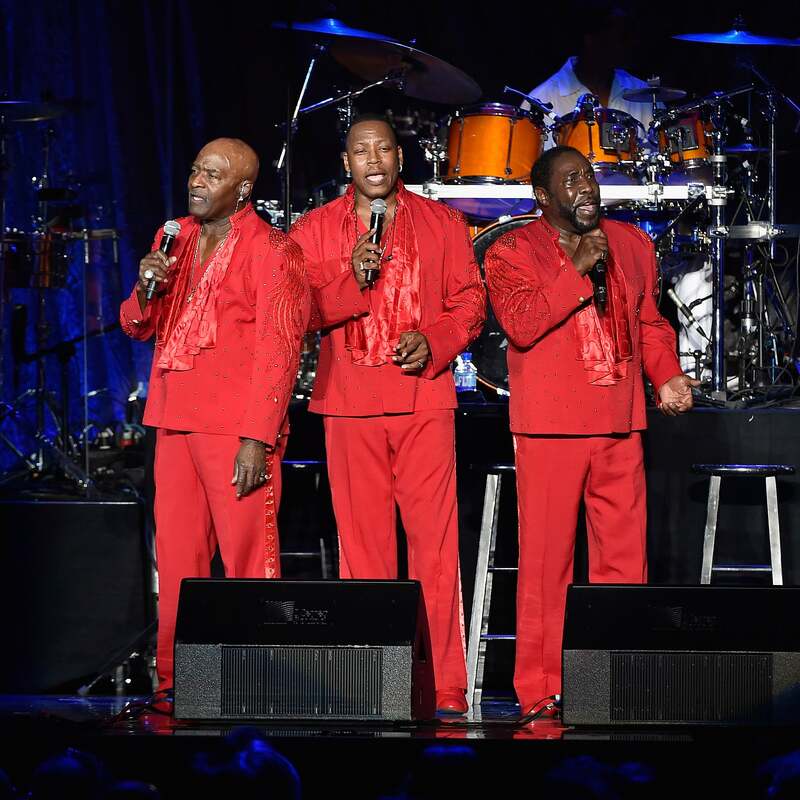 Along with Sykes, the onstage version of The Temptations is made up of Derrick Baskin, James Harkness, Jawan M. Jackson, and Jeremy Pope, who wowed audiences in Tarell Alvin McCraney’s Choir Boy. The quintet does such a fantastic job singing The Temptations’ hits, including “My Girl,” “Get Ready,” “Just My Imagination (Running Away With Me),” and “Papa Was a Rolling Stone.” Along with giving context to some of the world’s most iconic sounds, the men manage to capture the essence of the soul group, so much so you might do a double take to ensure you’re not looking at the men themselves. Otis Williams, one of the founding members of The Temptations and an executive producer of the musical was also on hand on Opening Night, sharing that the musical is so much more than the music. Ain’t Too Proud—The Life and Times of The Temptations, is currently showing at the Imperial Theatre.